Gemma here at G&G Couriers in Hull has just completed a courier service from York to Sanbury. 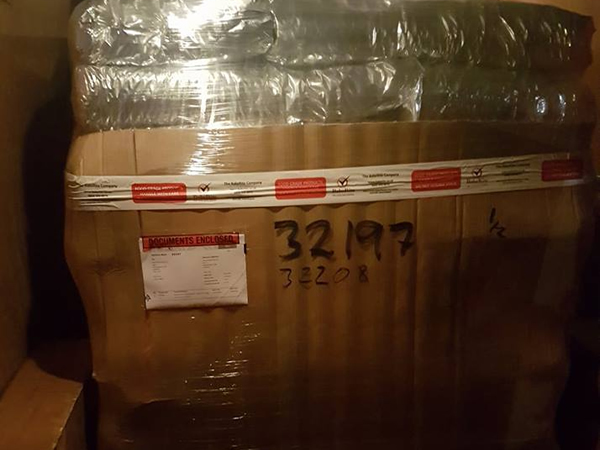 The company got in touch with G&G Couriers because their usual couriers made a mistake and it was an urgent deliver which needed to be completed the next day. Gemma was briefed on the job and out she went to collect the items from York and then started her journey to Sanbury. By 23:20 Gemma was there with the items and it was a done deal! Another successful courier delivery completed by G&G couriers in Hull. If you require a speedy courier service then we are the people for you. No messing about, just straight forward deliveries. Call us for more information and find out how we can help.